Where is the best place to go for an African safari? This is a question that has been asked a million times and thanks to SafariBookings.com we may finally have the answer. The website conducted an analysis of over 3000 reviews to compile a list of the Top 50 Safari Parks in Africa. A total of 138 parks across eight of the major safari countries in Africa were considered for the place in the Top 50. The 3008 park reviews consisted of 2 234 reviews by safari tourists from 63 countries around the globe and 774 reviews by respected industry experts and guidebook authors. Top honours went to Tanzania’s Serengeti National Park with a staggering score of 4.89 out of 5. South Africa boasts four safari parks in the overall Top 10 (the most for any country). But it is with great surprised that the more popular Kruger National Park only landed the 20th spot with a 4.43 rating. Below we have compiled the list of the Top 10 Safari Parks in Southern Africa. This list includes South Africa, Botswana, Zimbabwe and Zambia. 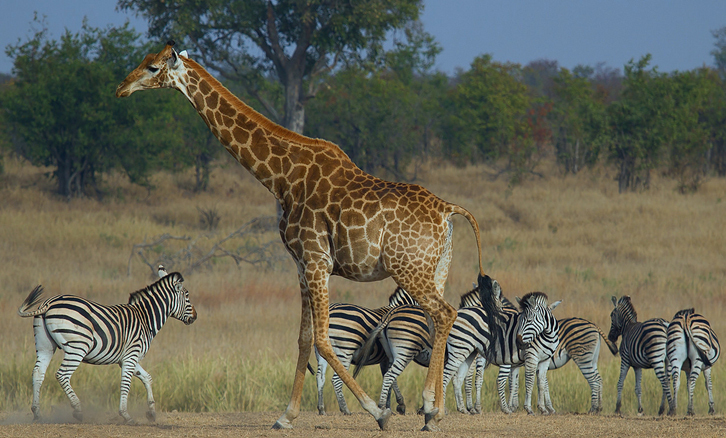 For the full list of the Top 50 safari parks in Africa, go to SafariBookings.com. Contact eAfrica Safari Tours today to book your own Safari Tour Package.